It is a privilege to give back to God what He’s graciously given. We commit to being good stewards of your generosity. Thank you so much for your prayers and support of Deaf Baptist Church. 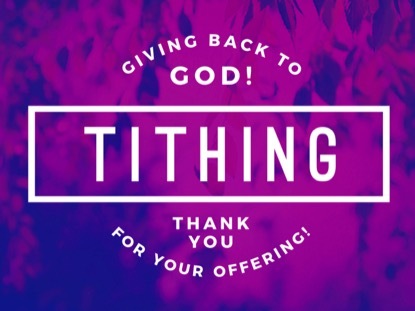 Your monthly financial partnership or donation make it possible for us to share God’s unconditional love and unending hope around the world through our weekly sermon video, online resources, missions outreaches, and more. Without YOU, this would not be possible. Our desire is to continue sharing hope with many deaf people in new ways and in new places. We are so excited about all the wonderful things that God has placed in our hearts to accomplish in His Name.